Costco Canada online recently added quite a few new sets and they are all discounted! 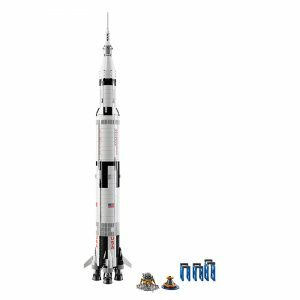 These include LEGO Ideas NASA Apollo Saturn for $129.99 (reg.$149.99), LEGO Creator MINI Cooper for $89.99 (reg.$119.99) and more. Shipping and handling is included. You can check the full list in the forums. Thanks to forum member znarf for the news.